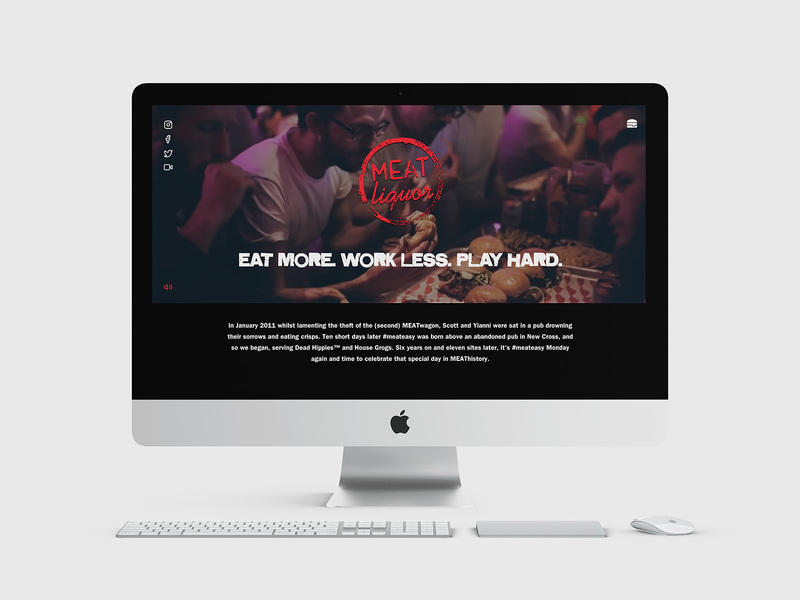 Website for MEATliquor, the legendary burger joint founded by Yianni Papoutsis and Scott Collins, which has become a chain of eleven unique restaurants with a cult following. 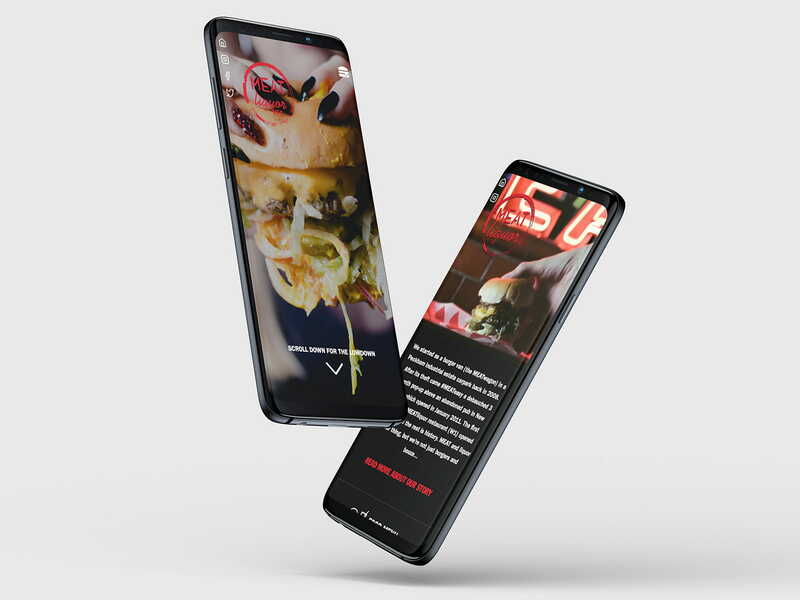 The website is designed to work as both a group website for all the restaurants — to introduce new MEAT converts to the brand, and as an individual, self-contained landing page for each location. 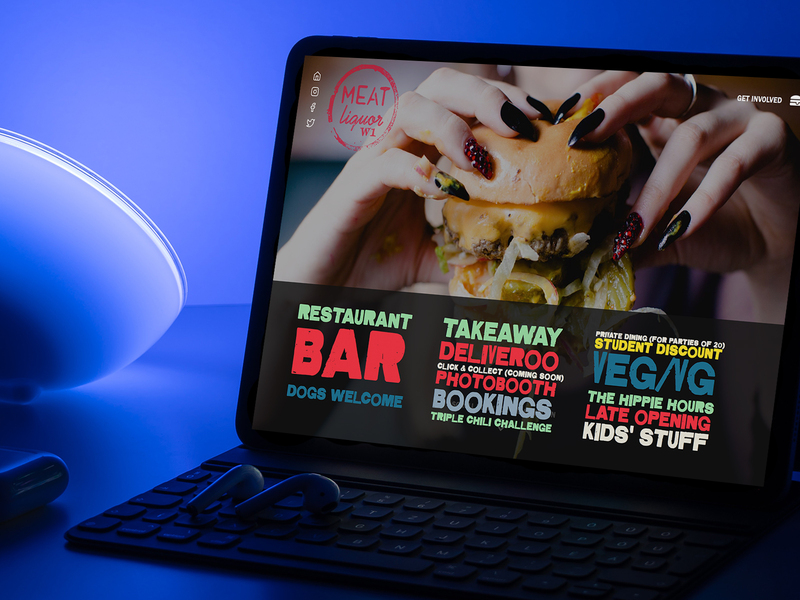 The design is all tied together with the distinctive visual language that MEATliquor has become famous for.